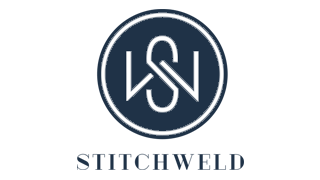 Ideally located in Milwaukee's Bay View area, Stitchweld is perfectly situated to give you the best of both worlds so you can enjoy the serene surroundings of neighborhood living just minutes from downtown. Our community is in a pedestrian friendly area close to a variety of shopping, dining, entertainment spots, and public transportation. Close to the Kinnickinnic River and Milwaukee Bay, there are plenty of local parks and greenspaces nearby where you can take in beautiful, natural surroundings and enjoy the outdoors. Get drinks with friends just steps from home at places like the Backyard and Boone & Crockett. Our proximity to I-794 also makes it easy for commuters and travelers to get where they need to go quickly and easily. Visit our perfectly situated Milwaukee apartments today to see for yourself all of our exciting neighborhood hotspots!